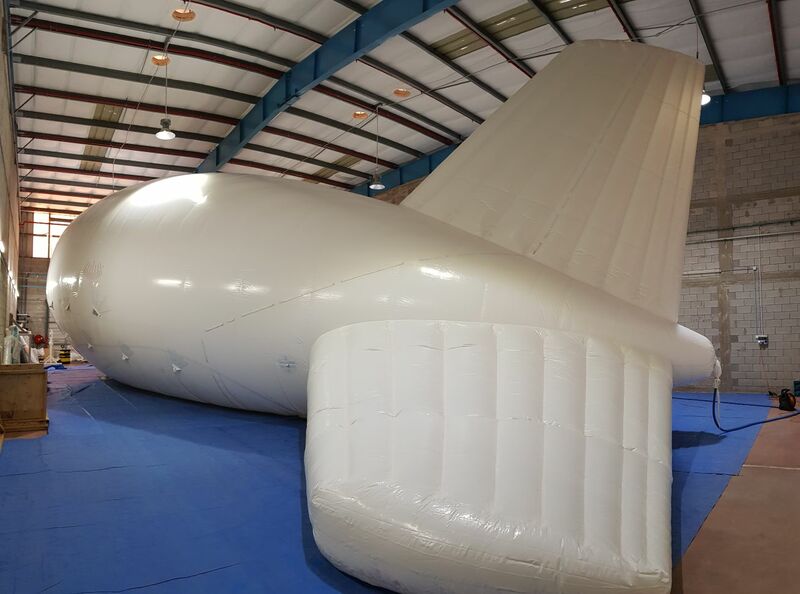 Rami Shmueli, Aero-T and RT’s CEO: “After an extensive process of design and development, this successful testing of the SkyGuard1 brings us one step closer to the deployment of the aerostat in the air. The SkyGuard1 opens up a whole new world of possibilities in the aerostat market, as it can operate continuously in high attitudes for 14 days, in a very cost-effective way while carrying multiple surveillance sensors. Aero-T offers proven solutions for different weather conditions, as well as the experience of fielding such systems all over the world from very hot deserts to high mountains”. Established in 2016, Aero-T is a subsidiary of RT LTA, the Israeli based designer, developer, and manufacturer of the tactical Aerostat family SkyStar™. Aero-T specializes in the development and manufacture of large aerostats. Aero-T’s first family of large aerostat is the SkyGuard family. This aerostat family is based on the proven technologies developed and operated during 25 years of experience by RT LTA. RT LTA was chosen as one of the 5 most influential companies in the field of aerostats, according to the Market and Markets survey. The SkyStar systems already accomplished more than 1 million operational hours worldwide, and are currently operational in various military and civilian missions in many different countries. RT LTA Systems was established by former military intelligence and current CEO Rami Shmueli, Who served as the head of the aerostats department in the IDF. The company headquarters and production lines are based in Yavne, Israel, and its American subsidiary company, RT Aerostat Systems, is located in Texas. RT’s second subsidiary, Aero-T, was established in 2016. Aero-T specializes in the development and manufacture of large aerostats. Trauma care for children – What kind of importance parents presence cover?